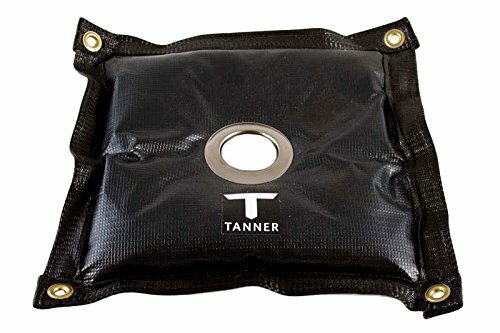 The Tanner T-Weight is a reinforced vinyl weighted bag that slides seamlessly over top of any pro style batting tee. The weight distribution is perfect for stabilizing the tee without cementing it in place. This means our hitters are still required to make good contact when training off the tee. 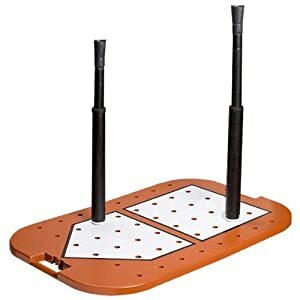 As an accessory that may be got rid of when traveling to the ball park but added back to the tee for static training at home, T-Weight provides versatility and the ideal level of convenience without degrading the responsibility of your hitter to center of attention throughout tee training. 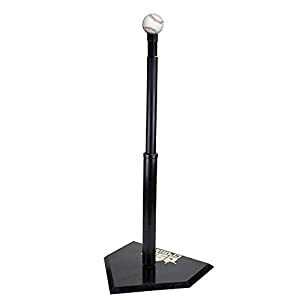 The Tanner Tee (26-43″) is our hottest batting tee, comprised of two parts, an adjustable stem and a nine inch weather resistant polymer base. 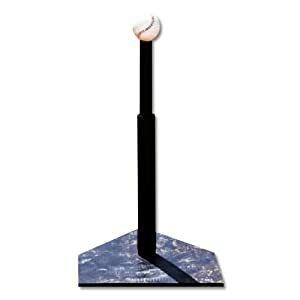 This is an Amazon Top Seller and is used by all levels of Professional Baseball, top college and high school programs, and thousands of home users. The hand rolled rubber FlexTop sets Tanner Tees aside from any other training tool. 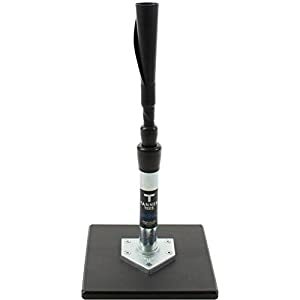 Our FlexTop ball rest allows the bat to pass through the contact point with the least interference because of this bats don’t seem to be damaged and feedback off the tee is true. This patented tee is the most used, preferred and trusted batting tee among all levels of the game, baseball and softball alike. Total weight is six pounds. 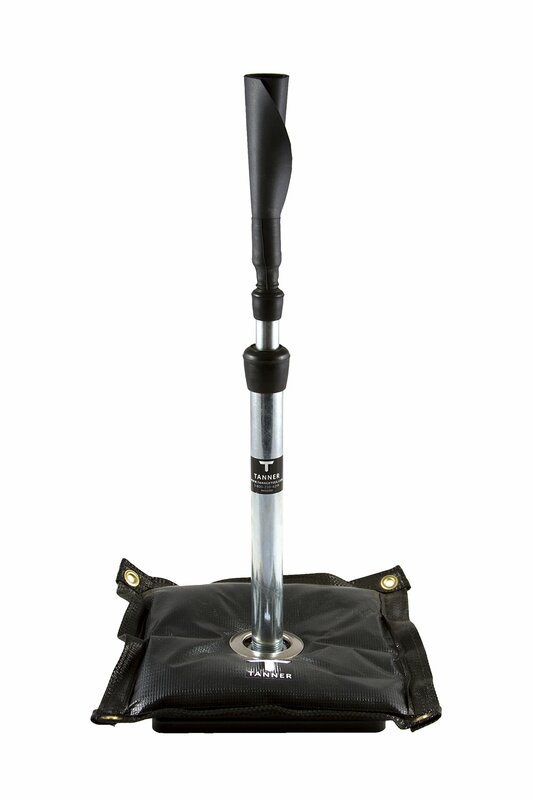 It disassembles in seconds to fit into any shuttle bag and is sold with a 9×9 inch standard base with rounded edges for safety. 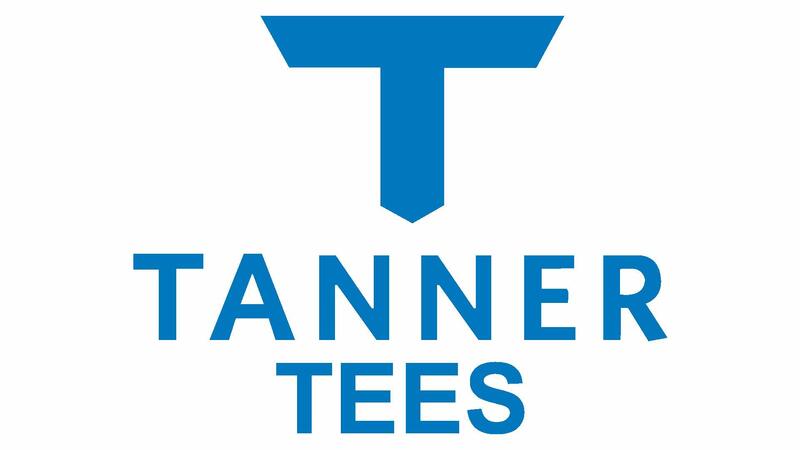 Tanner Tee is the original pro style batting tee, hand crafted in the united states since 1995. Utilized by more shuttle ball, college and professional players than any other batting tee. Our patented, hand-rolled flexible rubber ball rest allows hitters to feel the ball not the tee at contact.